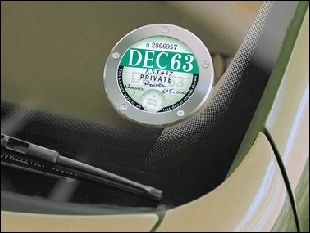 We are pleased to offer two types of disc holder. 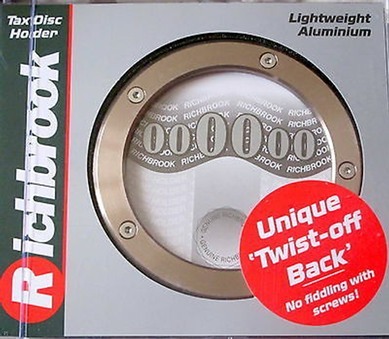 A low cost magnetic holder and the original (and now almost legendary) Richbrook alloy disc holder, which is truly in a class of its own. We trust one of these will be suitable for you, however, if you are specifically looking for an original holder to match a certain type of vehicle, your best bet is to check out either eBay, or some of the specialist vehicle clubs and forums. Complete with 2 sets of clear, super strong 3M fixing pads and a curved screen spacer. Unique “twist-off back”. No fiddling with screws - just turn the back 10degrees anti-clockwise. 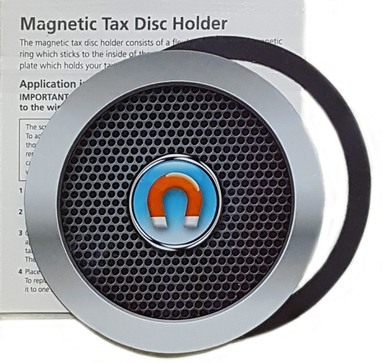 Disc held in place by the round magnetic cover. 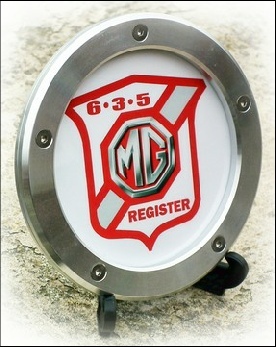 If you would like to order a customised tax disc at the same time as one of these holders, please ring us, or email direct.